I’ve been rather absent due to excessive workload and then getting ill – which always happens. I will re-surface shortly. 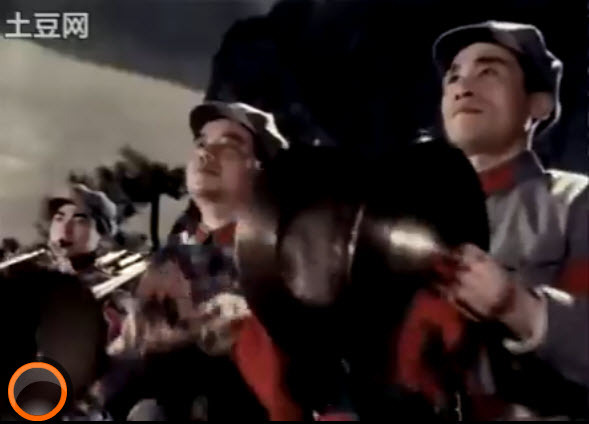 For now, here’s an old video of the Chinese Liberation Army performing with MJ’s Beat It dubbed over the top. Funny or just bad taste? WordPress is unable to host videos from tudou (China’s very own youtube – the name means potato). For viewers outside China, tudou may be slow and frustrating. Sorry. You can watch it on Youtube, but Sony, not content with monopolising the music industry, also wishes to destroy fun. It counts this as infringement of copyright so has removed the sound, and hence the point of the video. Like the new name and the site! Hopefully your work load eaes off and you feel better soon! Thank you! Work occasionally hits me suddenly like a papery tidal wave, illness doesn’t always follow, but it did this time.